I’m OBSESSED with Etsy this month! 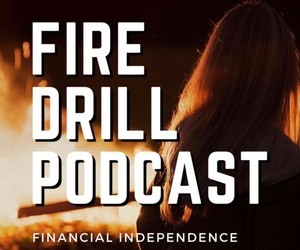 Income is on the upswing since we kicked off the FIRE Drill mastermind in March, selling digital download products with 12 of our listeners. Each month, I’m seeing more orders and higher revenue numbers. I sell bachelorette party tattoos and digital downloads, which is a fun niche to be in on Etsy. Especially now that it is summer and wedding season is in full swing. I love seeing the orders come in each day and the best thing about selling the digital downloads is that I made the PDF one time and there is no further work from me. It’s wedding season!! Bring on the Etsy orders! As you can see below, the bachelorette party scavenger hunt printables are my #1 items right now. I recently bumped up the price on my second best selling printable to $4.99 which should increase my revenue for June. In May, I also recorded an episode of FIRE Drill podcast specifically about starting an Etsy digital downloads shop. Gwen, my co-host, and I interviewed two people in our mastermind and all shared our best Esty printables tips and tricks. We filled up sooner than we thought we would this time around but there are still a few spots for the “print-on-demand” drop-shipping mastermind. I actually think this one has the potential to be the most profitable (and the easiest to set up). I actually just spent time this afternoon getting my drop-shipping product up on Etsy. I was surprised by how easy it was to get going!! 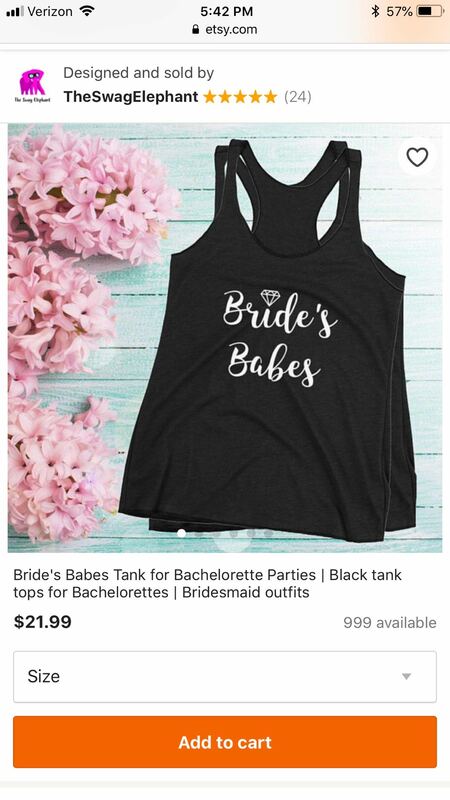 I made “bride’s babe” tank tops for bachelorette parties. They seem to be selling well (from other sellers) so I figured I would put my hat in the ring too. All I had to do was make a transparent “bride’s babe” design in white and then setup a Printful account. I then selected black women’s tank tops, created the listing, and I had a drop-shipping product up!! Drop-shipping just means that I don’t worry about screen printing the t-shirts or shipping them. I don’t have to order any inventory in advance because they are print on demand. 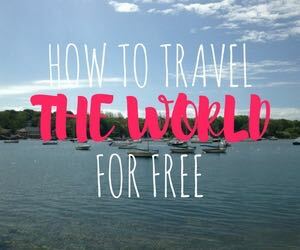 If you’re thinking about starting an Etsy shop, here’s my link for 40 free listings. I have a Pinterest board going and a solid game plan to get our house sold in July. My husband is the muscle for this operation and is on board to Chip & Joanna Gaines this thing as much as we can. I want to take that equity and get into Airbnb this summer. Wish us luck! 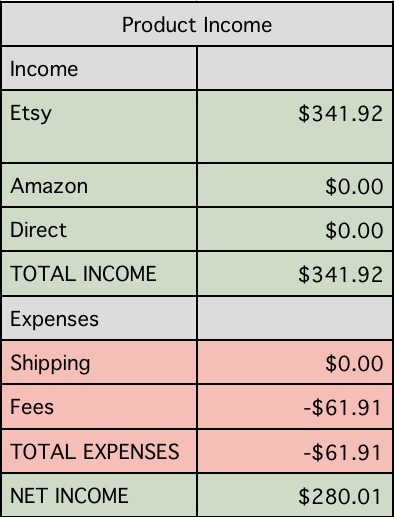 Blogging revenue has been super consistent despite the fact that I don’t blog very often. I think that is a great myth that you have to blog consistently every M/W/F to make money blogging. This month I revisited the lessons learned in a course I took by Bobby Hoyt on Facebook Ads. He’s actually having a sale right now on the course. I highly recommend it for any bloggers or small business owners who want to get into Facebook Ads. 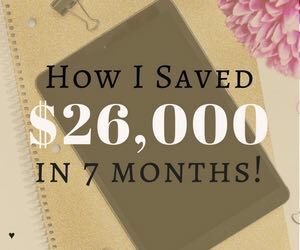 He now makes $50k-$100k/month blogging and I’ve known him since he was making $10k so it’s amazing to see how far his hard work has gotten him. Great job, Bobby! I’m looking forward this month to kicking off the blogger mastermind with the FIRE Drill listeners and adding a new lifestyle blog to the mix. Interested in starting your own blog? 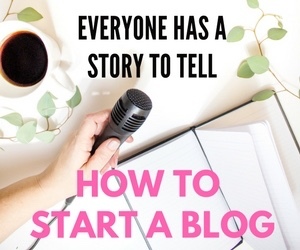 Check out my blogging starter guide here. That’s a wrap! What are you looking forward to this month? 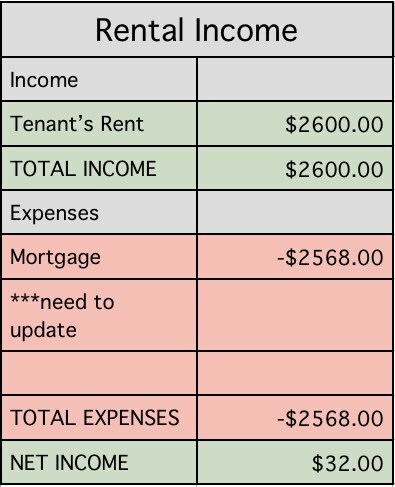 What are your income goals? I should! Just bumped it up to $4.99. It looks like my competitors go up to $9.99. Congrats on the Etsy shop! I’ve seen a lot of people have success with it, especially with printables – they tend to be a huge hit! Love the quality content on your blog; keep up the good work! Nice and informative report. Congratulations on the success on ESTY! You’re doing it awesome. I’m an investor myself, My suggestion is to try out stock/forex trading. I had 13.78% growth in Forex market in the last year. 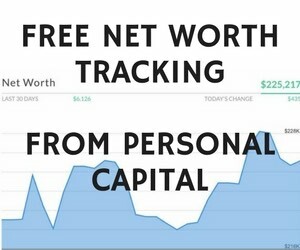 Trading can really pay big in long-term investment. Thanks for sharing, hope for the best, Good Job! Nice income post. This is very helpful, keep it up!